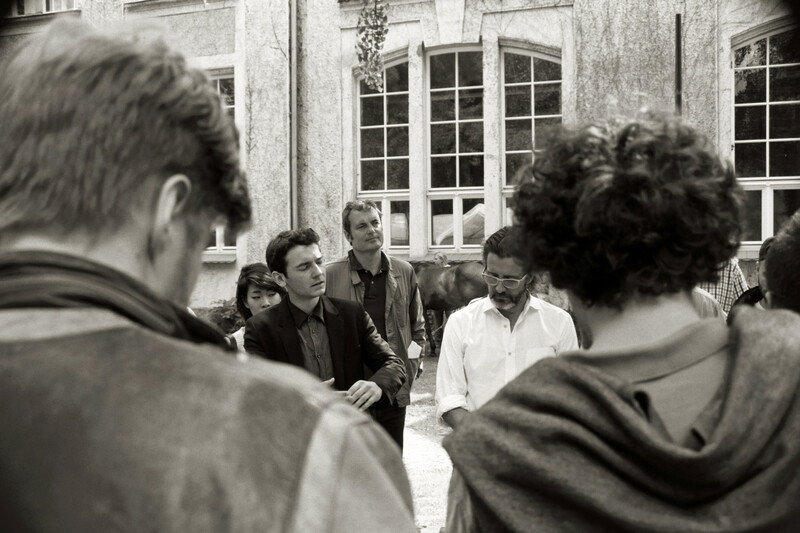 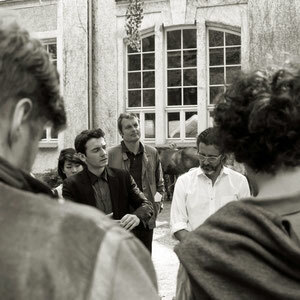 Within an exam in the Universität der Künste Berlin in 2013 – a previous exam that took place in 1906, in the same university and using a live horse, was reenacted. 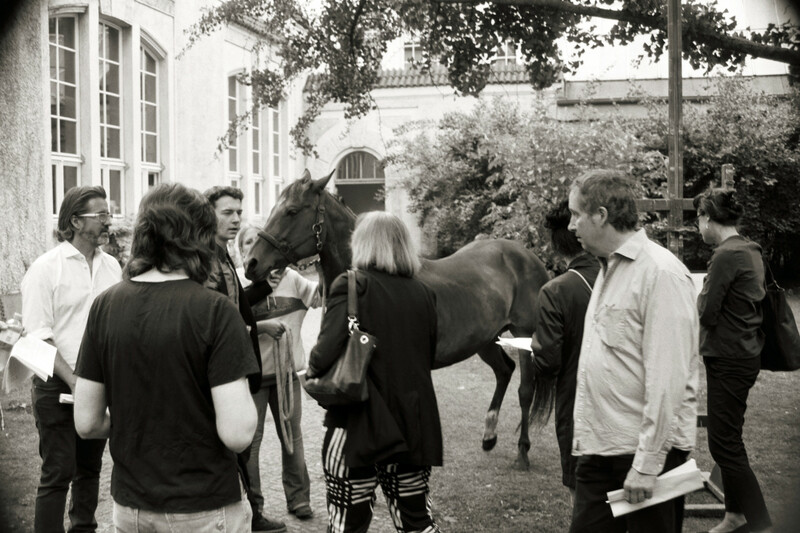 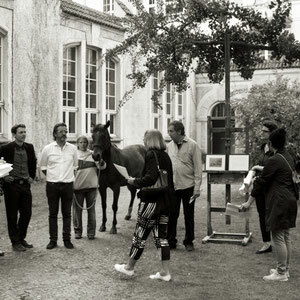 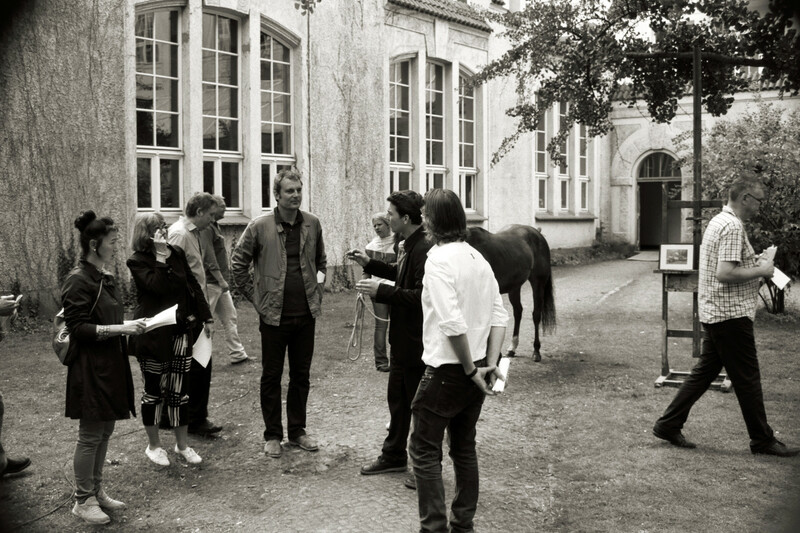 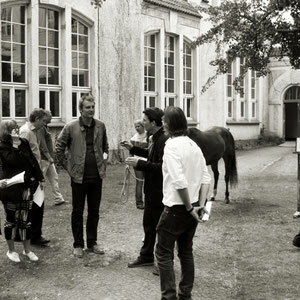 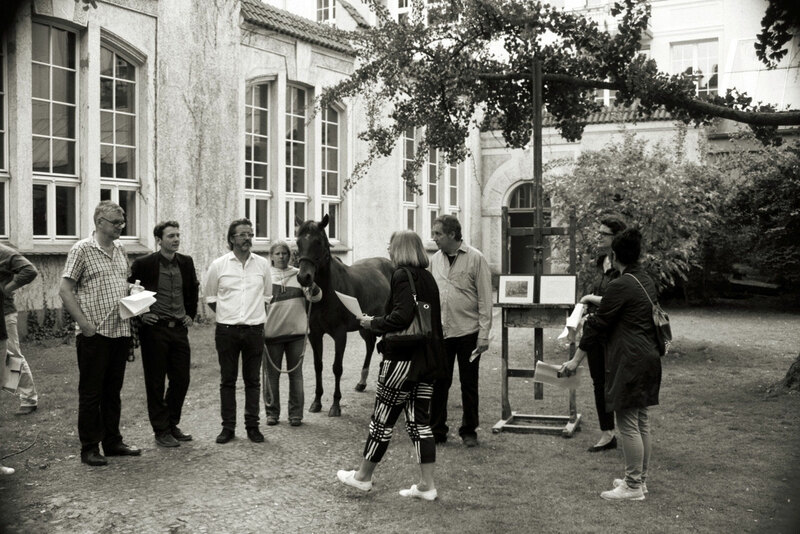 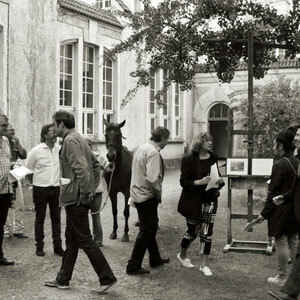 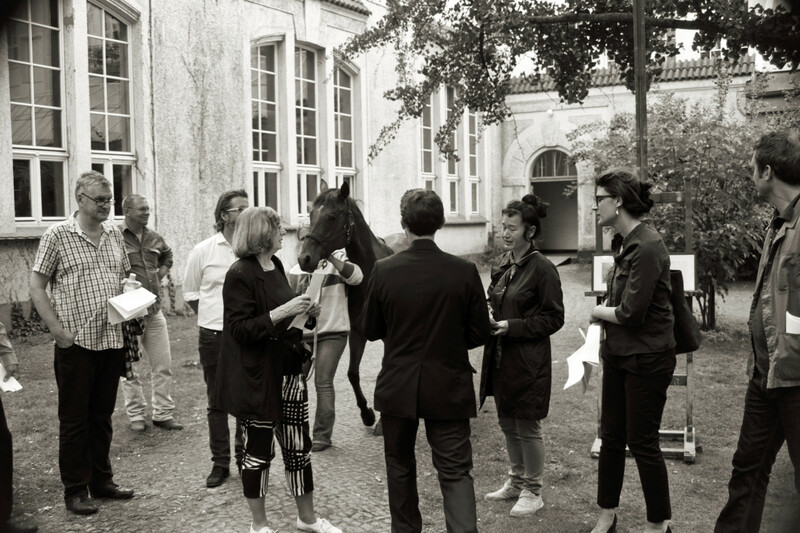 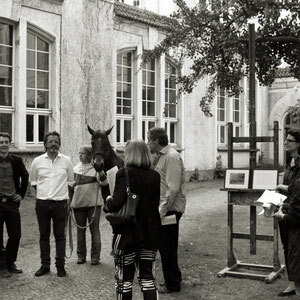 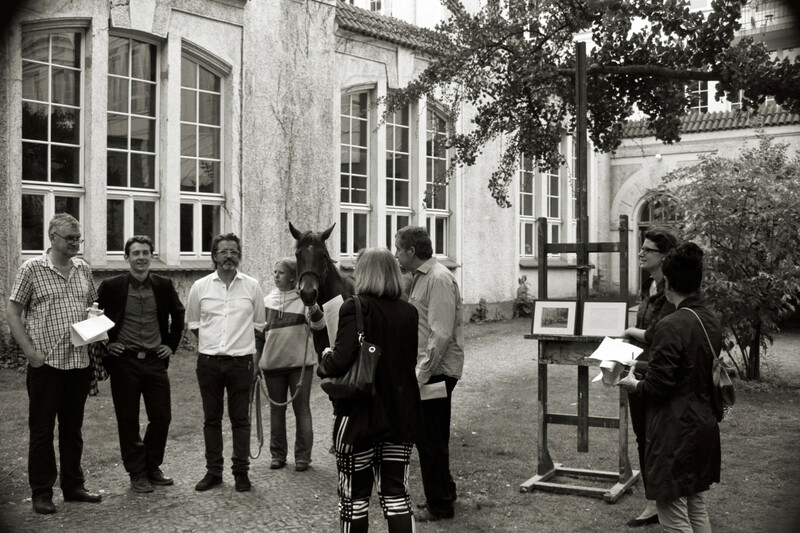 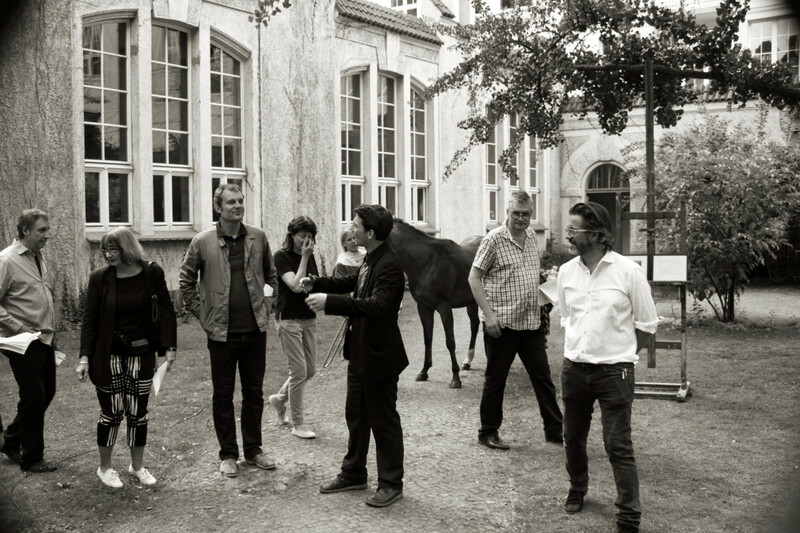 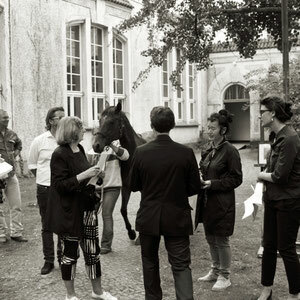 Through the placing of a photograph of the 1906 exam on an easel and bringing a live horse to stand alongside it – in front of the 2013 examiners – the act of examination was re-appropriated and turned into a performance. 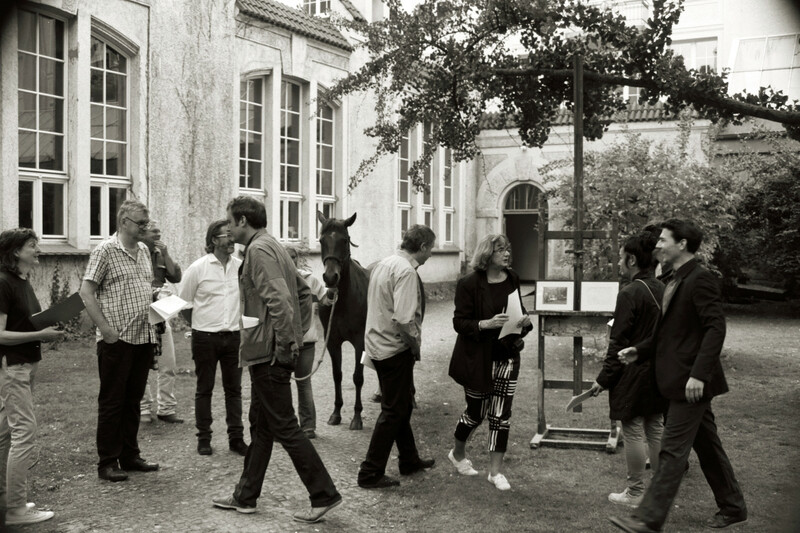 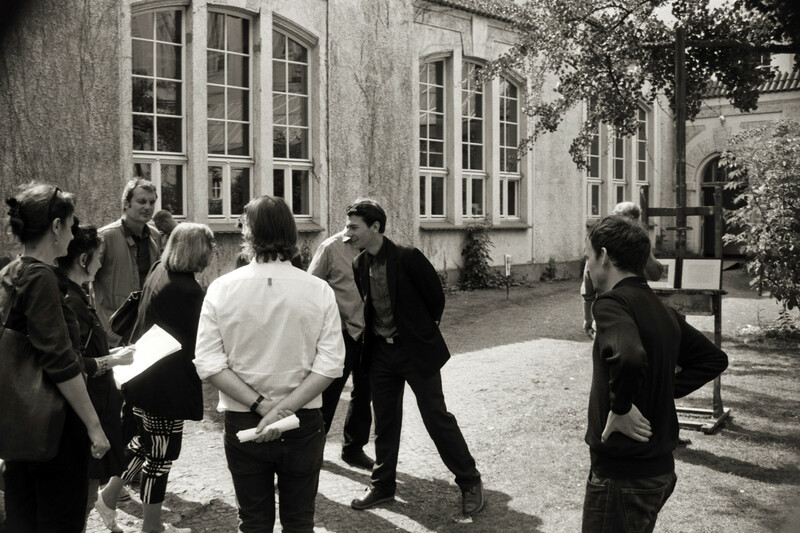 Examination board 2013: Christiane Möbus, Hito Steyerl, Gina Burdass, Via Lewandowsky, Peter Pollaert, Robert Lucander and Olafur Eliasson. 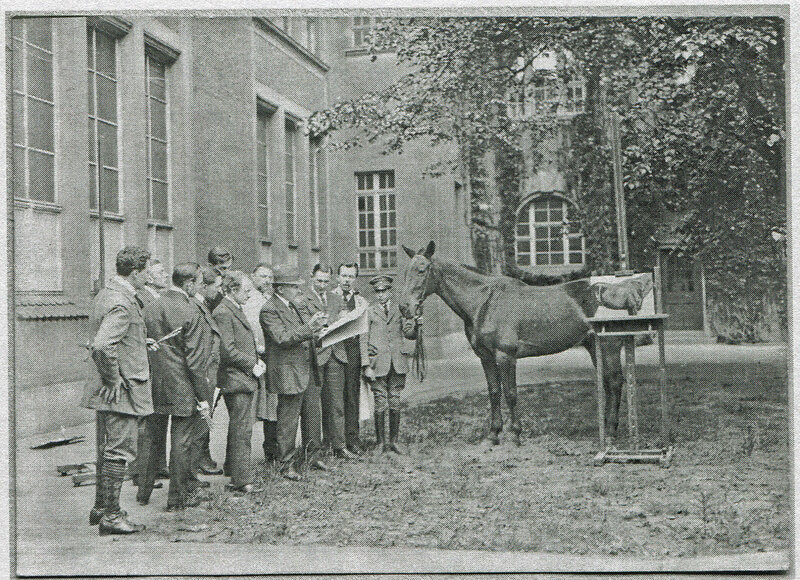 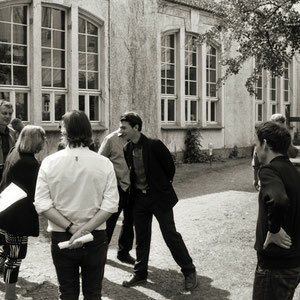 Examinee: Vinzenz Reinecke.